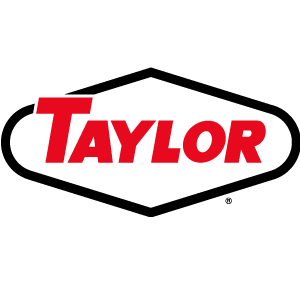 Taylor Machine Works, Inc. features a variety of truck lifts for the wood products industry including the Taylor X Series with lift capabilities of 16,000 lbs. at 24-inch load centers and XB Series Rough Terrain forklifts with 18,000 to 36,000 lbs. at 24-inch load centers. For handling larger, heavier wood products loads, the XH Series of trucks are rated at 48-inch load center with lift capabilities from 30,000 lbs to 40,000 lbs. Also, the TXLS Series Log stackers are available in 80,000 lbs to 100,000 lbs. lift capacities.